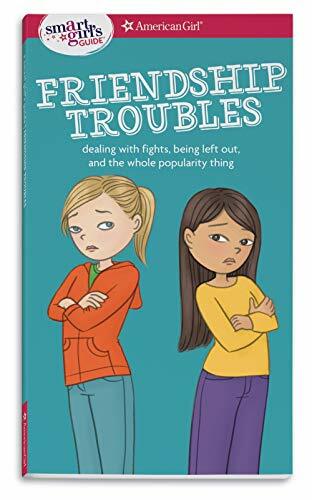 Offers girls help dealing with backstabbing, bullying, betrayal and other tough friendship problems through advice, quizzes, tips, and accounts of girls who have overcome their differences and strengthened their friendship. Patti Kelley Criswell is the author of A Smart Girl's Guide to Friendship Troubles. She is a therapist who consulted on Help! A Girl's Guide to Divorce and Stepfamilies. She has a private practice in Kalamazoo, Michigan and frequently gives seminars on girls' issues. She is also a colleague of Dr. Lia Gagino, the pediatrician who advised The Care & Keeping of You. They are a true mind/body dynamic duo for girls!